Cloak and Dagger is the only completely non-commercial news and information website. We alone are beyond being coerced to back off exposing the truth. That is why we are always under heavy hacking attack by Big Brother making it difficult to view our website, especially in recent weeks. So we want to thank our Members and non-members alike for their patience in understanding the effects that telling the truth in an age of universal deceit can have on browsing The Cloak. 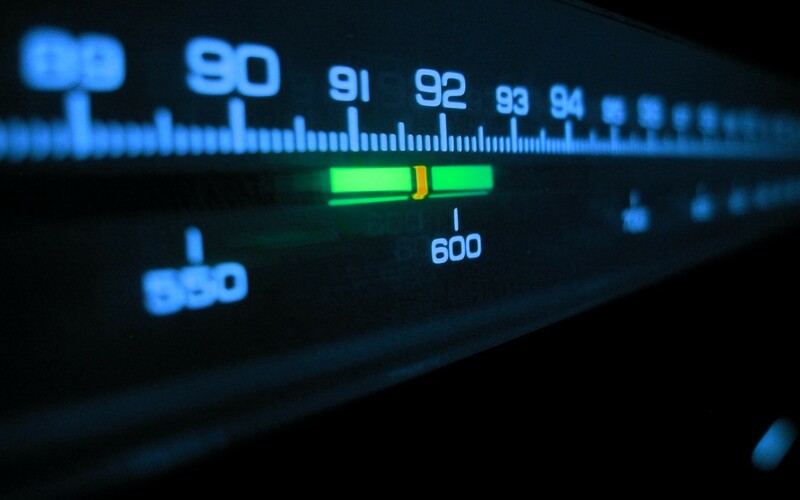 Is radio relevant in the 21st century? Technology has changed the way we look at everything in the world, and we are constantly updating ourselves with newer technology for various reasons. But there are certain habits and things which we could not change even when better technology had come out in this world. One of those is the habit of listening to the radio. Radio has been there long before the internet, but there still many people who love listening to the radio. 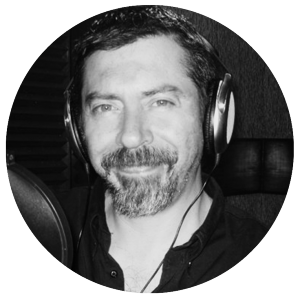 Radio has only become better by absorbing newer technologies, and it has emerged much stronger over the decades. Even with the advent of internet marketing and advertising online, there is a lot of crowds which listens to the radio while they are driving their cars and many companies and business use radios as an advertising medium. Studies have shown that people need to be exposed to the same ad at least 2 to 3 times before it gets registered in their mind. Radio servers as a cheaper medium to post advertisements repeatedly and a good jingle will get the attention of many listeners. Many local communities are involved with radio stations, and most of their problems and events are discussed in the local radio stations. Many charity events and other information which needs to be broadcasted to the public is done on these radio stations. When the local community is attached to a local radio station, you can make your advertisements in such stations to create a positive brand image. 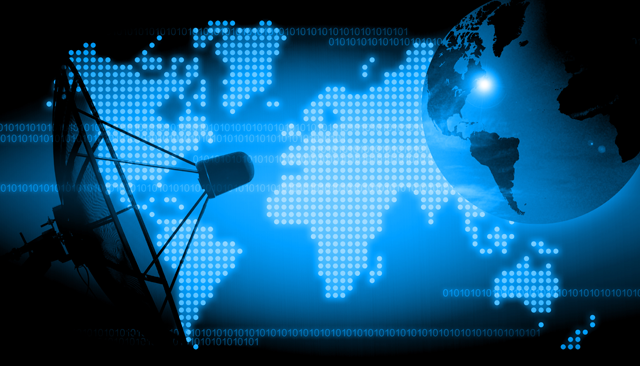 We might think that internet is accessible to people all over the world. But there are parts in this world where many people do not have access to internet frequently. Such people rely on the local radio stations for entertainment, information and other things. Many social awareness programs are telecasted over the radio so that such people can learn about various things. 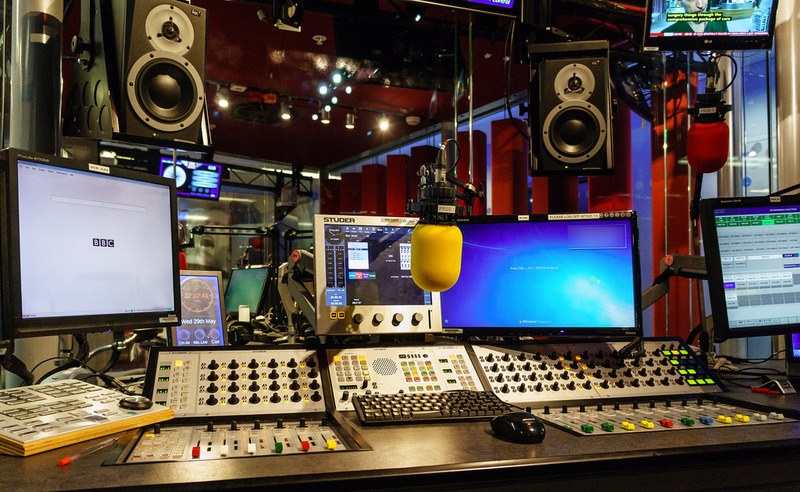 Despite the popularity of television and internet, radio is one medium which reaches a majority of the population in many developing and underdeveloped countries. The prime minister of India has opted this medium to reach out the people of the country, and there are a lot of subjects regarding drug abuse, skill development and other things. These days’ people have started to listen to the radio on the internet. The internet radio gives the listeners the opportunity to listen to a wide range of music and stations. There are also many programs for children, and all members of the family can tune into their favourite stations and listen to whatever they want. Internet radio is also known as the web radio is a technology where you can stream audio over the internet. The audio is broadcasted using data transmission, and this is often known as webcasting. The internet radio has a wide range of radio channels, and it also has a great sound quality. The internet radio is accessible online, and thus you will need an internet connection to listen to live audio streams online. You don’t really have to have a radio to listen to the live audio stream; you can listen to it on your media player or even on your web browser. Unlike normal FM radio, the signals are not limited to a particular locality instead you can listen to a wide range of radio stations that is broadcasted all over the world. You need not have to struggle with manually tuning the radio station or have to face an interrupted signal due to weather conditions or other signal problems. Internet radio allows you to listen to programmes which you have missed. You can listen to radio shows that were broadcasted even in the previous week, and in certain cases, you can even listen to radio stations that were aired in the past month. As long as you have a proper internet connection you do not have to worry about having an interrupted signal. You can listen to high-quality audio streaming as long as your internet connection is top notch. Depending on the quality of the audio stream your data will be consumed. Some radio stations allow you even to download their shows so that you will be able to listen to your favourite show when you are offline. As the radio is connected to the internet, you will have an unlimited supply of your favourite music, and you can also listen to live events and other shows in real time. Internet radio involves three pieces of software to broadcast live audio stream to the audience who are online. 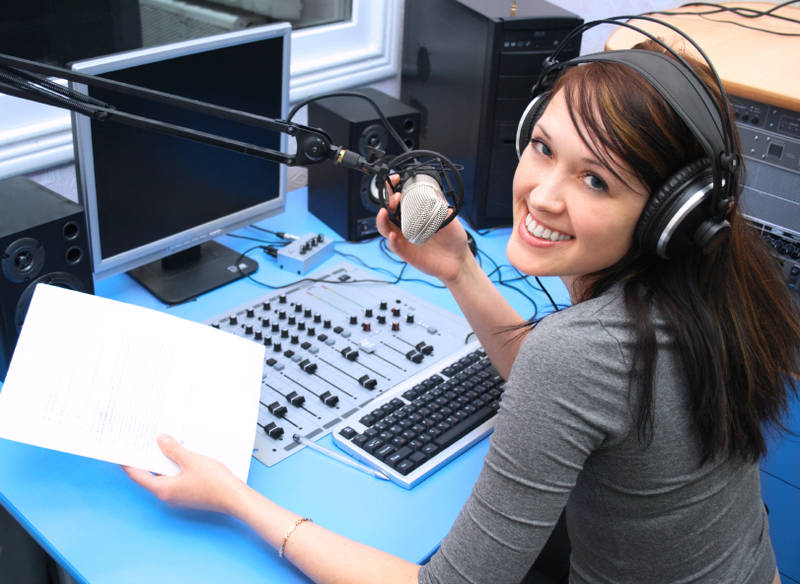 To start an online radio station, you will need a computer that has a soundcard and an internet connection. 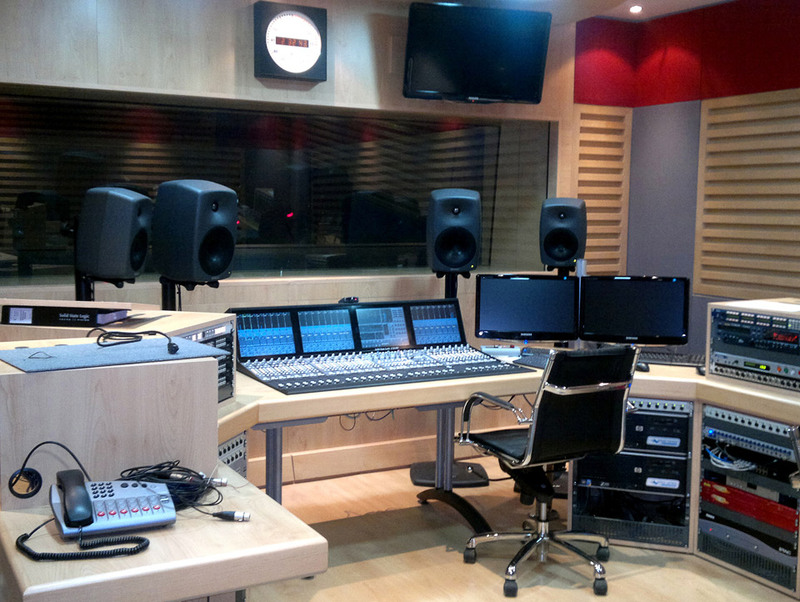 The encoding software sends audio signals to the radio server through your internet connection, and the encoding software compresses the audio signals for better data transfer. 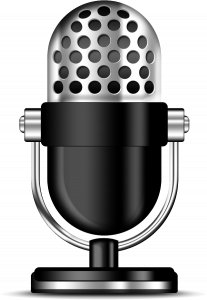 The server at the radio station broadcasts this audio signal via the internet, and it allows listeners from all over the world to listen to your audio stream. Make sure that you have the adequate permission to broadcast a particular audio stream on the internet and get the copyright permissions from the respective owners if needed. As long as you have an original content then licensing would not be an issue. Otherwise, you need to ensure all the legal formalities are taken care off. Copyrights 2018 Cloak & Dagger| All Rights Reserved.